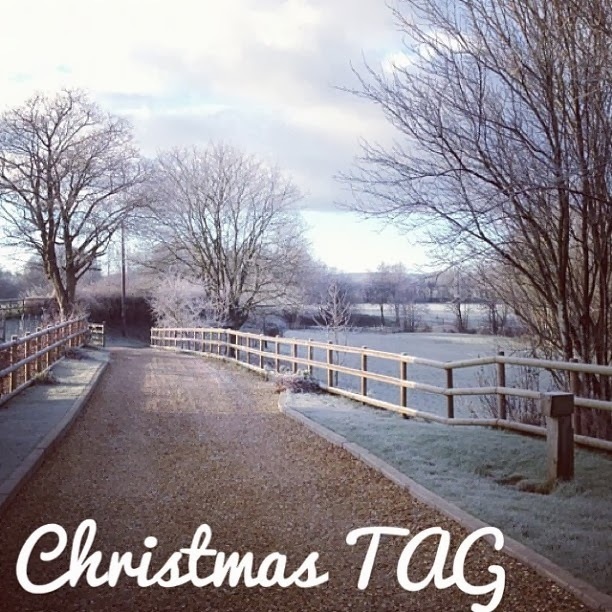 Christmas TAG - I TAG YOU! 1. What time of year do you start your Christmas shopping? 2. Do you have any festive recipes for food or drink you limit solely to the Christmas season to share? I'm not the best in the kitchen to be honest! And I really don't like Christmas Pudding or Mince Pies :( but I do enjoy making cakes and decorating them with Christmas figures. 3. Tell me how Christmas goes down in your home? It's so funny because my two sisters always used to be up at like 4am when they were younger... but ever since I can remember I have woken up between 8-9 on Christmas Day! Hey I like my sleep haha. I just love to chill on Christmas day, and enjoy some quality family time with some delicious Fortnum and Mason & M&S food! 4. Do you have any Christmas traditions? Christmas Nibbles are huge in my house haha! we have little bowl's of treats all around the house. Me and my dad also buy Hennessey and drink it with coke, its like our little tradition. Every year we also watch the Snowman film and the original Santa Claus film. 5. Do you have a favourite festive coffee? 6. Do you have a favourite Christmas song? YES! WHAM Last Christmas .... nothing will ever beat it in my eyes! I used to sing it when I was younger as well haha. 7. What do you do on Christmas Eve? Christmas Eve is all about getting cozy and preparing some delicious food and drink. Now Honey (my niece) is two years old, its going to be Amazing getting her all excited like I used to be (hate getting older) I'm 100% a big kid at heart. 8. What's your Christmas wrapping strategy? My mum does mine for me haha! I'm rubbish at it. 9. What's your dream gift this year? I have had such an amazing year gift wise, as it was my 21st ... But I have some goodies on my list for Christmas as well ;) fingers crossed haha! 10. Describe your Christmas tree? How tall? Real or artificial? How is it decorated? We have a real tree, but also some artificial ones :) - We have 7 Christmas tree's in our house, we are a little obsessed with them haha. 11. Do you decorate just the tree or other area's of your house? We decorate the trees and have cute lights on in the house! but we also have lights outside, it looks so gorgeous as my sisters partner is a tree surgeon, which means he makes us wooden reindeers, and uses lights to make the reindeer look like they are dancing. 12. What do you wear on Christmas day? A Christmas Jumper :D This year's one lights up haha! I love it. I hope you have enjoyed this post beauties! I tag you :) so make sure you leave your TAGS below for me to read! Love the idea and questions. awe i love this tag! 7 Christmas trees?! That is amazing, I could only dream! 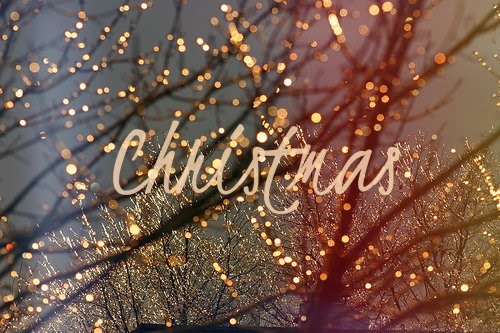 I love this tag, I'm feeling so festive!